It is a spectacularly beautiful Friday morning and a great start to Memorial Day. Please remember the meaning and purpose of Memorial Day. 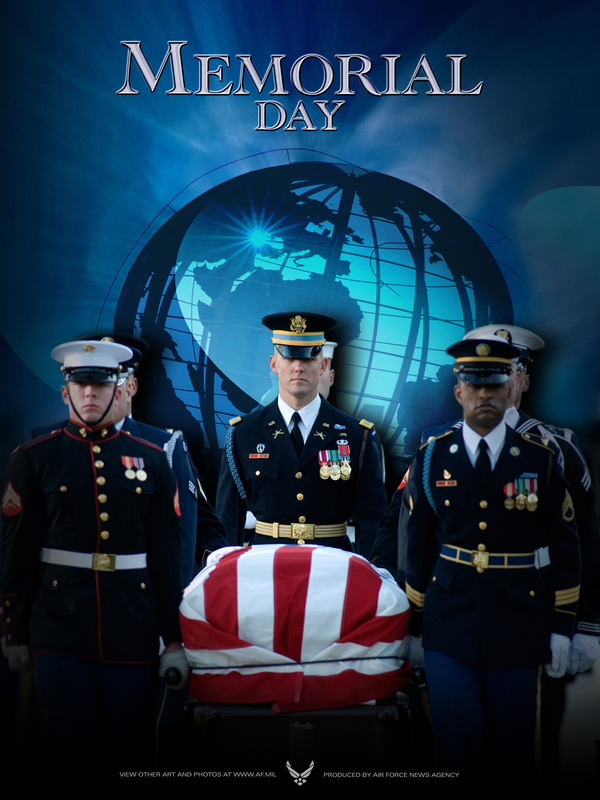 Remember those who have fallen serving in our military and their families. Do you thirst for criticism? I can hear you saying “Do what?? ?” Why in the world would anyone want to be criticized? Most of us have enough issues with our self-image as it is, right? The thing is, is that when you receive criticism as an opportunity to examine yourself and to see if here may be a grain of truth in the criticism, then you have the opportunity to grow. You have the opportunity to deal with weaknesses or blind spots in your life and to become even more effective in your life. Now if the criticism comes from those who care for you and you trust, then it is greatly important that you receive and reflect on their words. Scripture talks of the value of the “wounds of friends”. So – do you really want to grow even more into who God intended you to be? If so, then not only do you need to embrace criticism s an opportunity and gift, you need to actually thirst for it. Have a great Memorial Day, but do please stop and remember those who have fallen and then pray for their families.